One of the most surprising facts I learned at the Country Music Hall of Fame is that the Everly Brothers are members. I don't really hear it -- in my mind they're very solidly a part of rock'n'roll, even if they were "discovered" busking outside of the Ryman Auditorium before the Grand Ole Oprey. 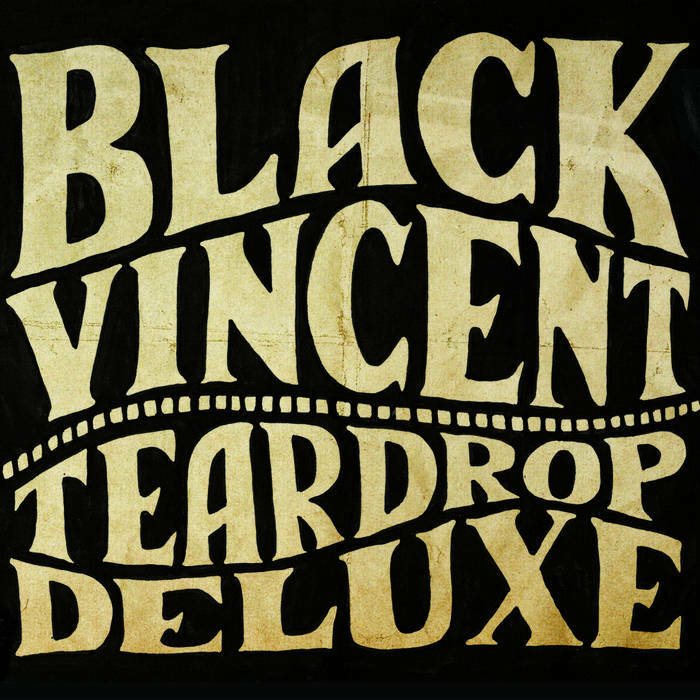 Black Vincent, similarly, operates that weird, nebulous space of early rock'n'roll, country, and -- with the benefit of 60 years of rock'n'roll history -- a more modern sensibility as well. Teardrop Deluxe sounds like everything you've heard before and like nothing else. People mix and match genres all the time but it can often feel like Paint-By-Numbers. Black Vincent, on the other hand, has successfully melded its influences into a Voltron of distinctive rock'n'roll. It's so good I will even forgive them the obligatory song about Brooklyn girls. Black Vincent makes their music sound cool and effortless -- the true spirit of rock'n'roll. They're either going to get famous for doing it so well, or they'll be completely ignored because most people won't get it. I'm rooting for the former, and once you give this album a spin, you will, too.